Spectrum Ecology & Spatial has been at the forefront of environmental aerial surveys in Perth, WA for years. Effective and economical application of remote sensing technologies is all about choosing the right tools for the job. 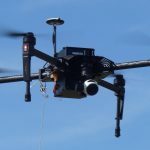 At Spectrum Ecology, we can facilitate aerial data capture at the field scale to the regional scale, utilising platforms from drones to satellites. We will work with you to clearly define the scale and objective of your project, to select the combination of sensor and platform that will capture the data in the most effective and efficient manner. From these data we can produce highly accurate, georectified orthomosaics and three dimensional models, which are suitable for a wide range of additional analyses. For projects with larger geographical extents, or requiring heavier sensors, data from conventional aircraft or satellites may be more suitable. 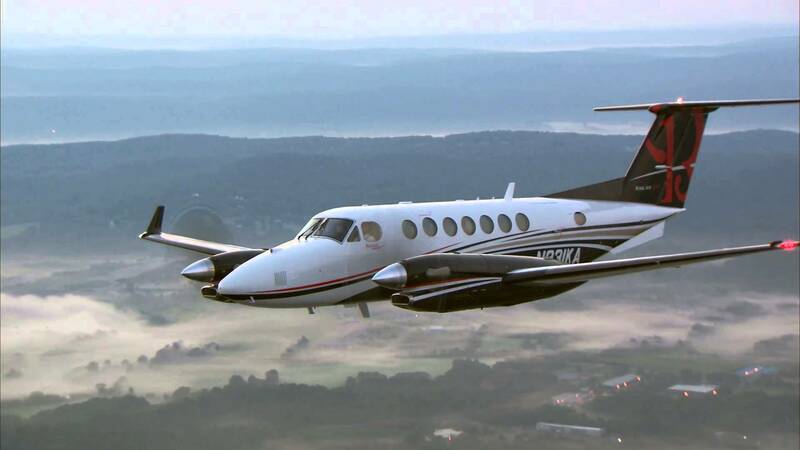 Conventional aircraft can be more efficient for collecting LiDAR or hyperspectral data. Satellite data are most suitable for projects at the broadest scale, or that do not require a high degree of spatial resolution. However, many new satellites with additional capability and spatial resolution are planned for launch in the near future, offering a wide range of data types at increasingly high resolution. 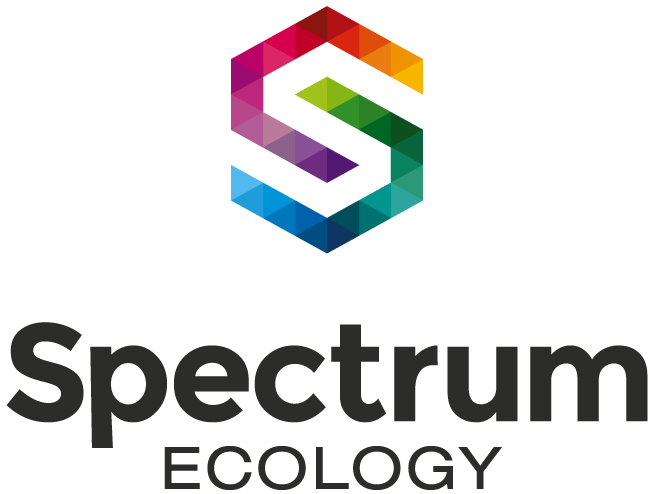 Spectrum Ecology can source a range of data from reputable vendors. Contact us to discuss how Spectrum Ecology can help to determine the most appropriate data for your project. For additional information on our remote sensing capabilities, please visit Spectrum Spatial website, our environmental remote sensing and aerial survey division of our business. Spectrum Spatial (formerly known as Survey Graphics) has been established for over 30 years in aerial surveying and mapping in Perth and throughout WA, and has a highly experienced team in providing spatial data solutions to government and industry all over Australia as well as abroad.